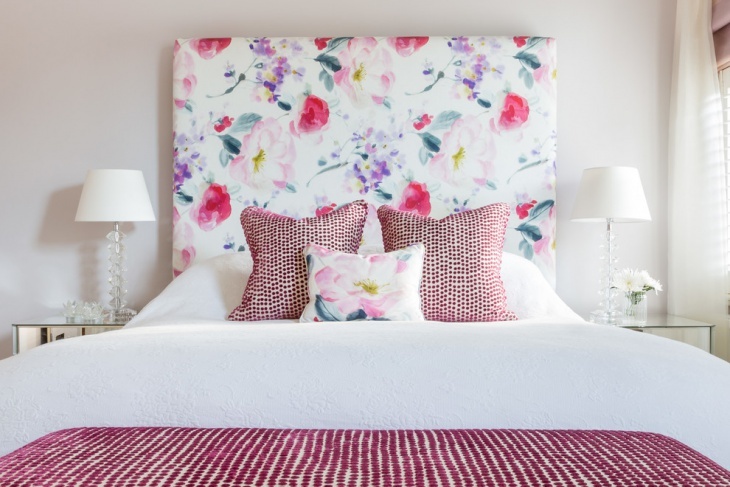 If you are reluctant to invest hundreds of dollars on luxurious bedroom furniture, check some of the latest headboard ideas to make bedroom as focal point. 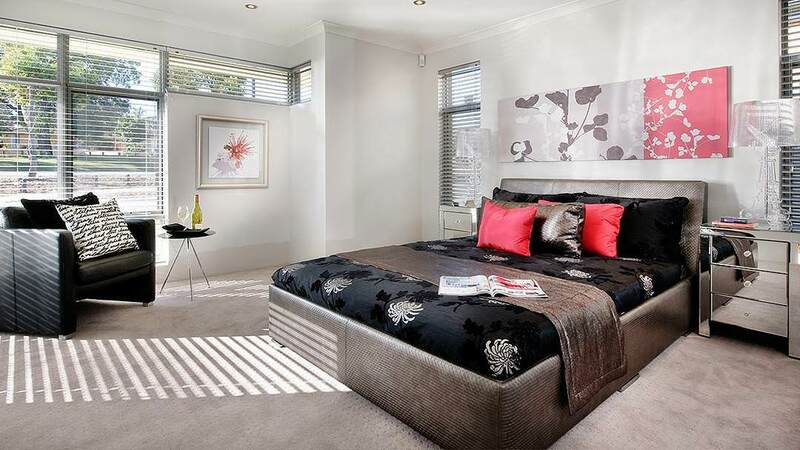 Upholstered Headboard Designs for bedroom are popular due to their texture, luxurious effect and color. It is up to you to select lively pattern or select the sober color to match with your personality. 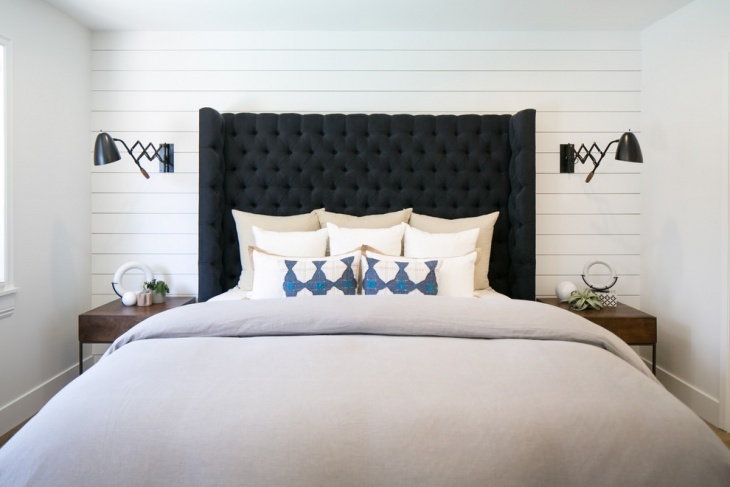 You may have followed previous trends of wooden and iron headboard but contemporary styles are more comfortable. 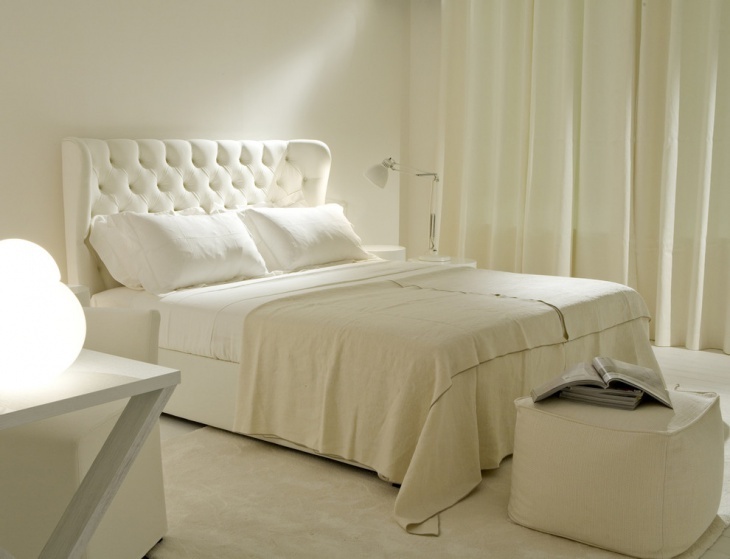 Headboard makes a significant statement in your bedroom so get some trendy and inspired designs to meet your needs. High to low padded headboards in single color are admired everywhere. 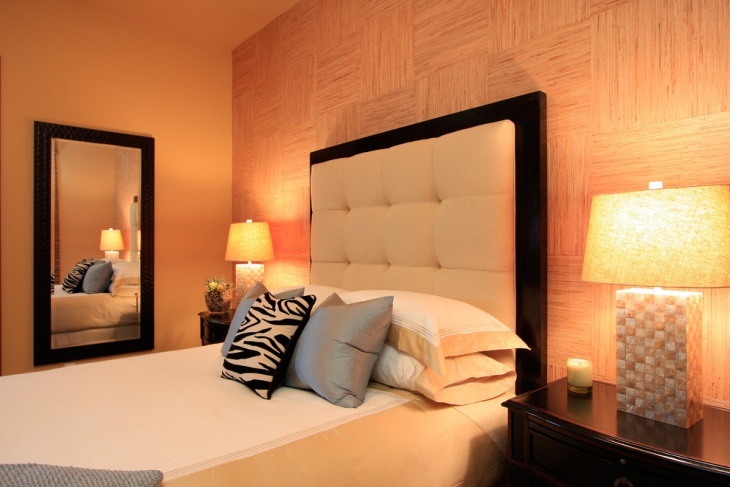 For more sophisticated design, check white color upholstered nail head trim headboard with golden strip. Streamlined shelving of wood is perfect for small rooms. Wooden wall length headboard has panels to decorate the surrounding area of bed. 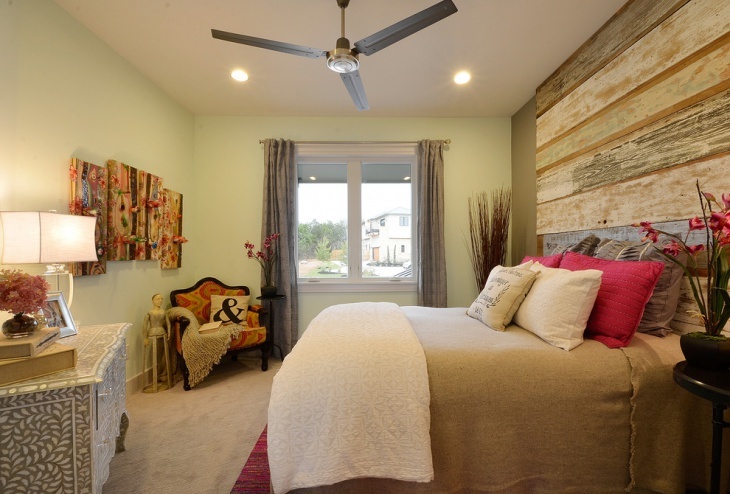 Headboard Designs for bedroom can change the appearance of your bedroom. Oversized padded headboard gives commanding presence. In order to fit the space, there are tufted headboard designs in grid of square that are adjacent to wall. Match curtain with the color of headboard. 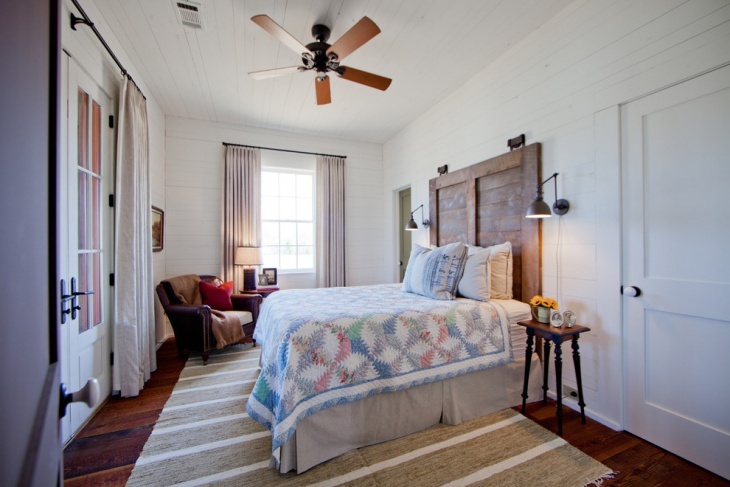 When oversized headboards are selected, it is accepted to use hanging pendants for light.